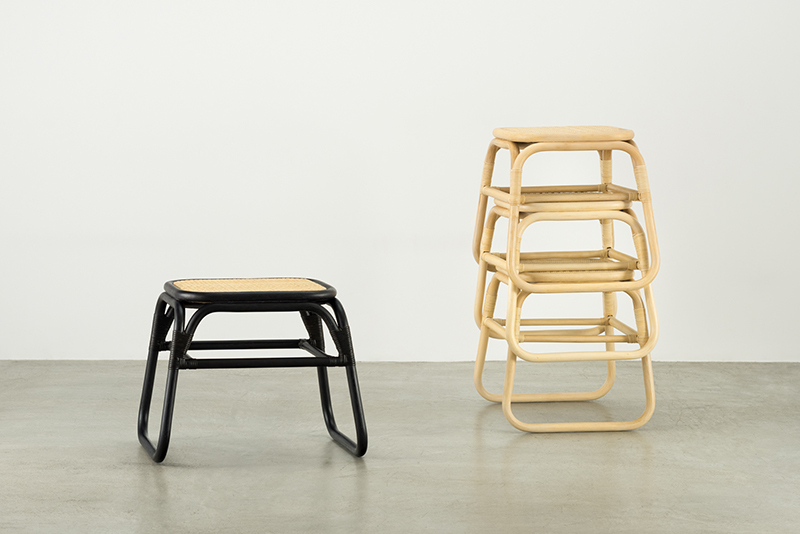 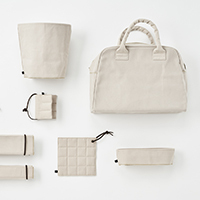 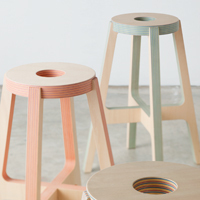 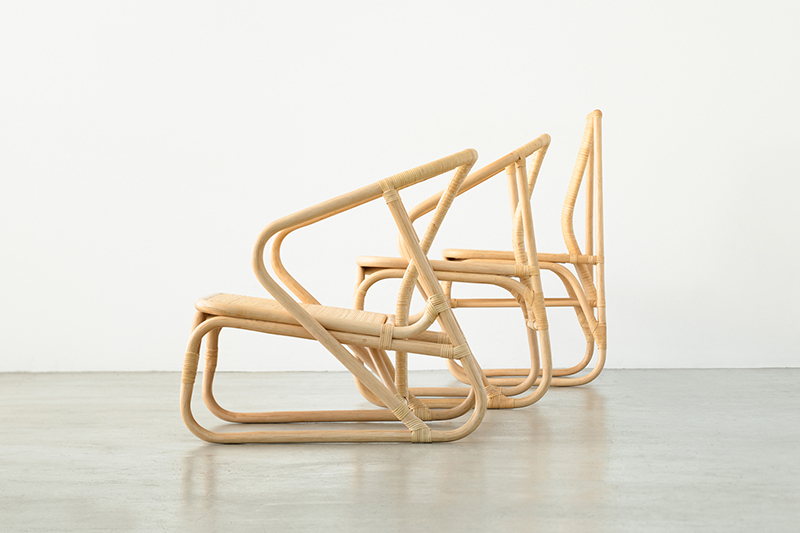 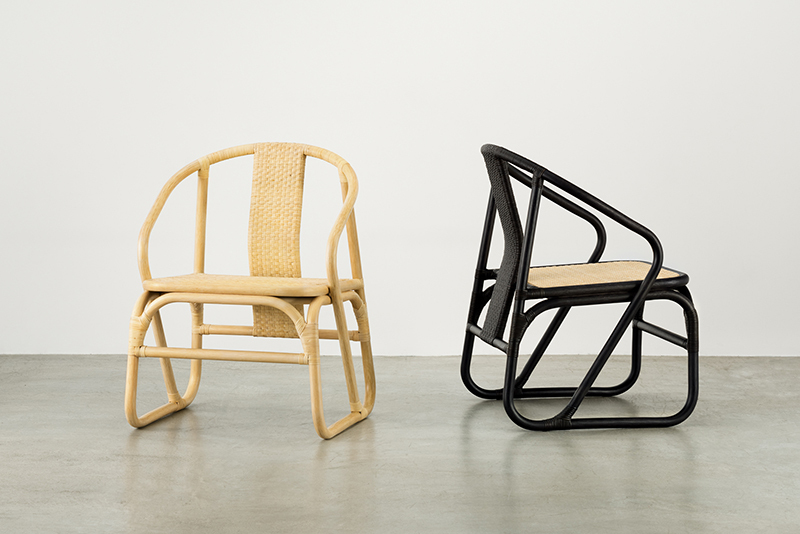 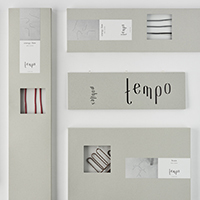 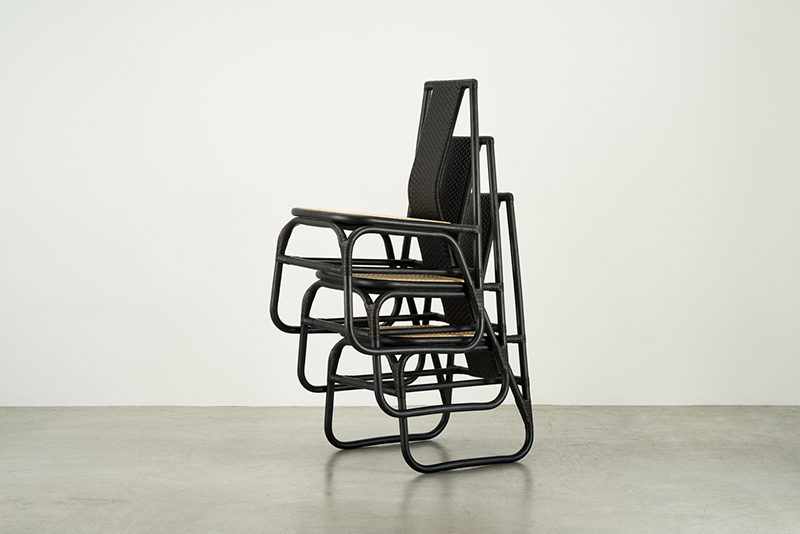 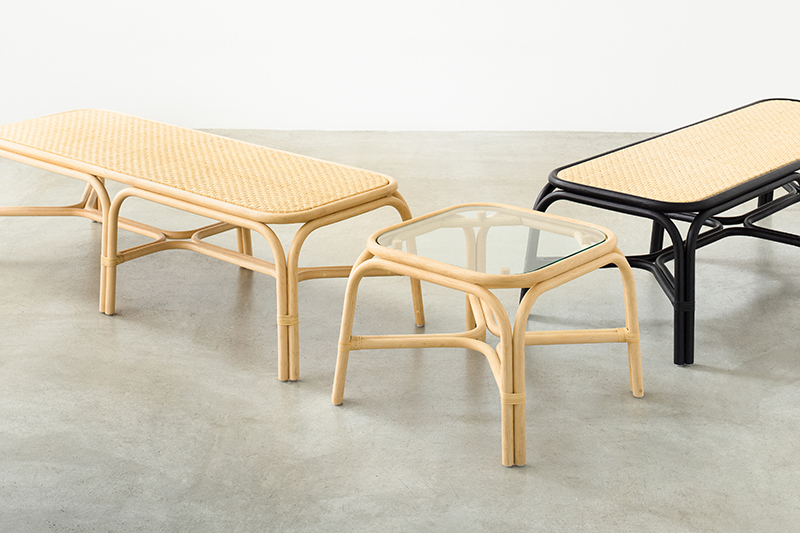 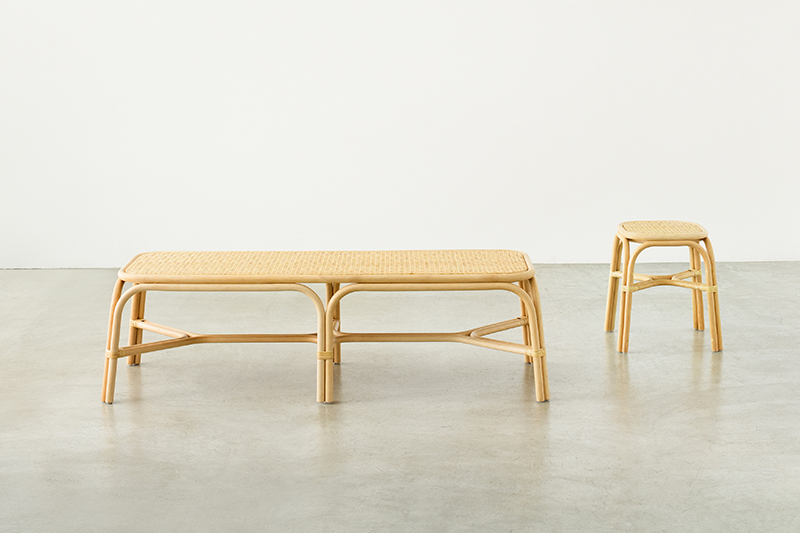 “TOU” suggests a new type of rattan furniture that harmonizes with modern space. 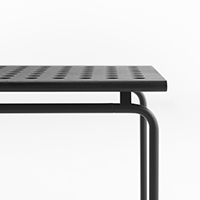 Made from the finest materials and world’s first class manufacturing technology, the simple appearance is designed so that it harmonizes with all kinds of space. 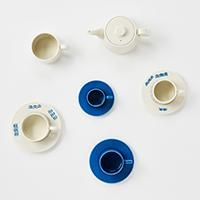 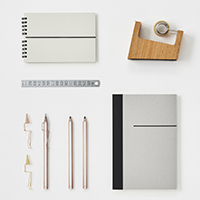 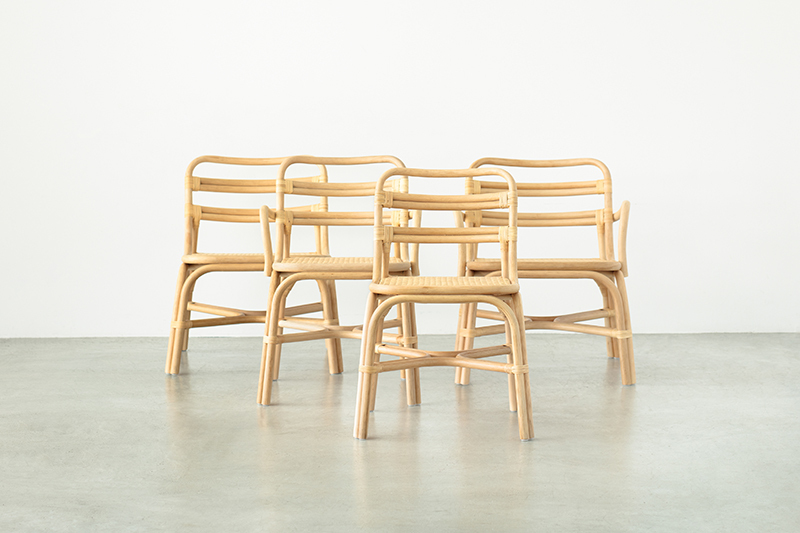 The furniture has carefully arranged details that are easy to use, and robust structure that endures long-term use. 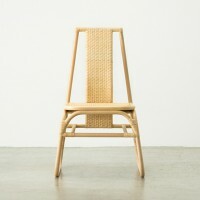 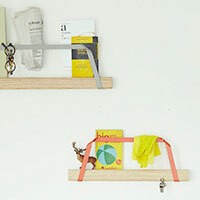 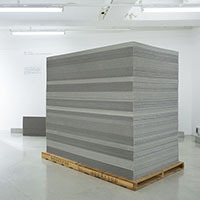 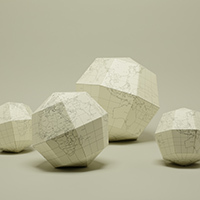 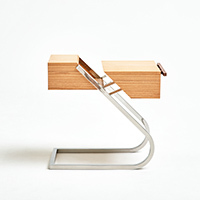 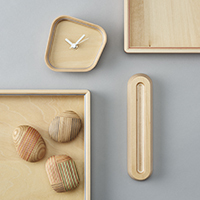 It aims to be the furniture of the new age made from quality natural materials. 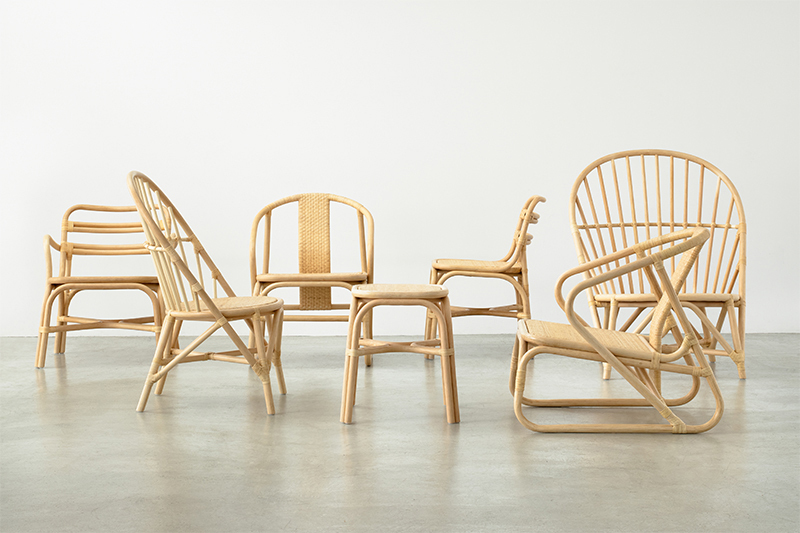 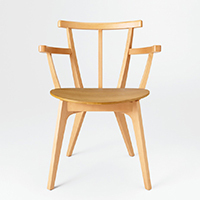 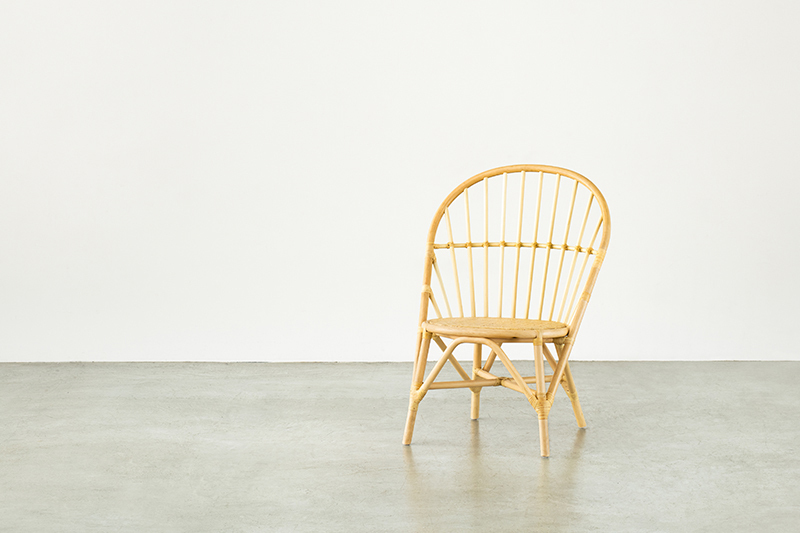 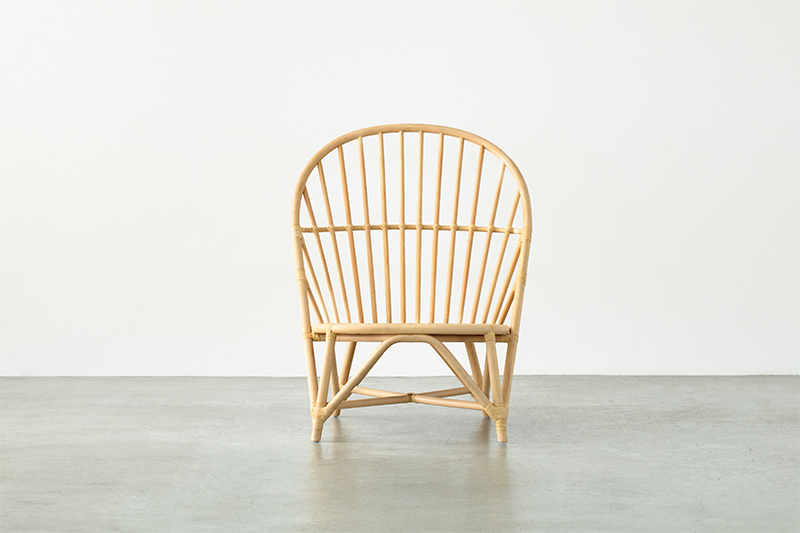 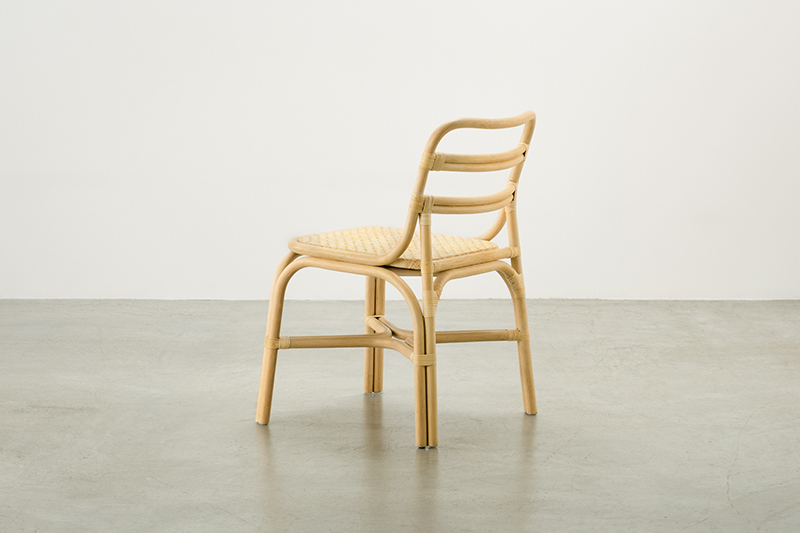 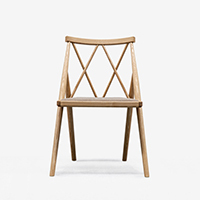 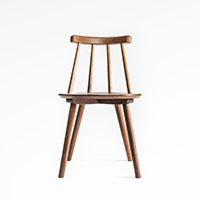 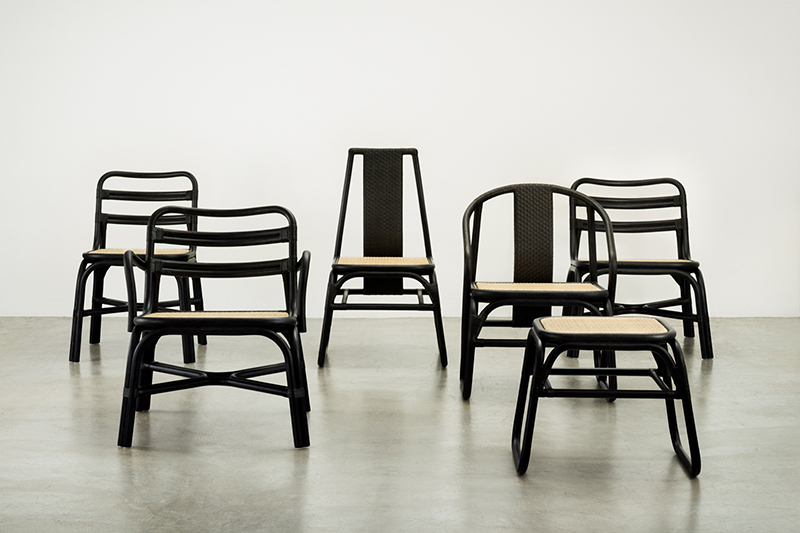 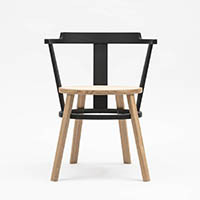 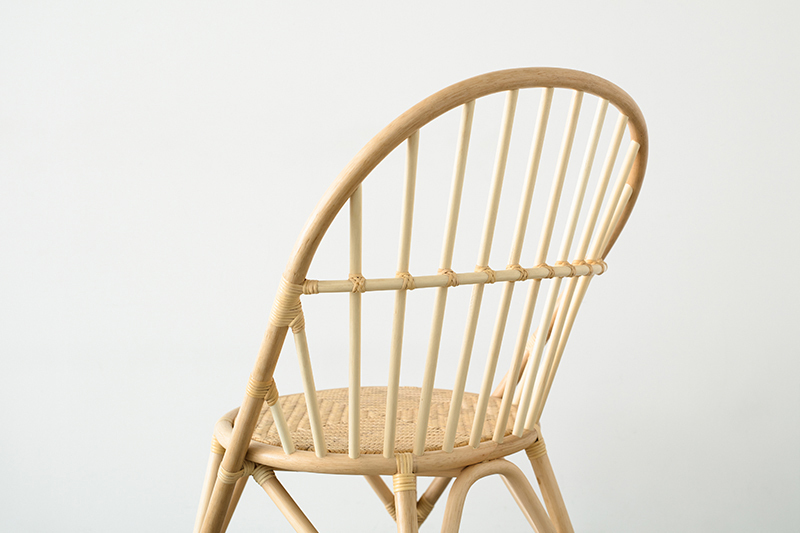 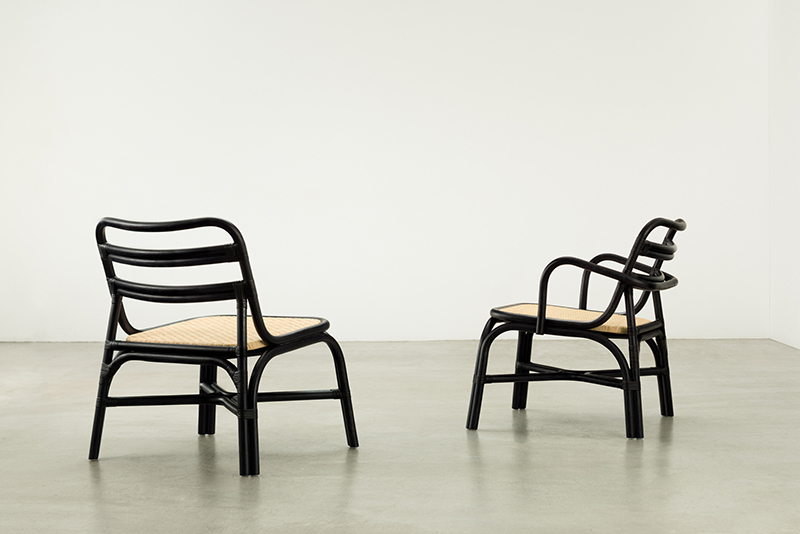 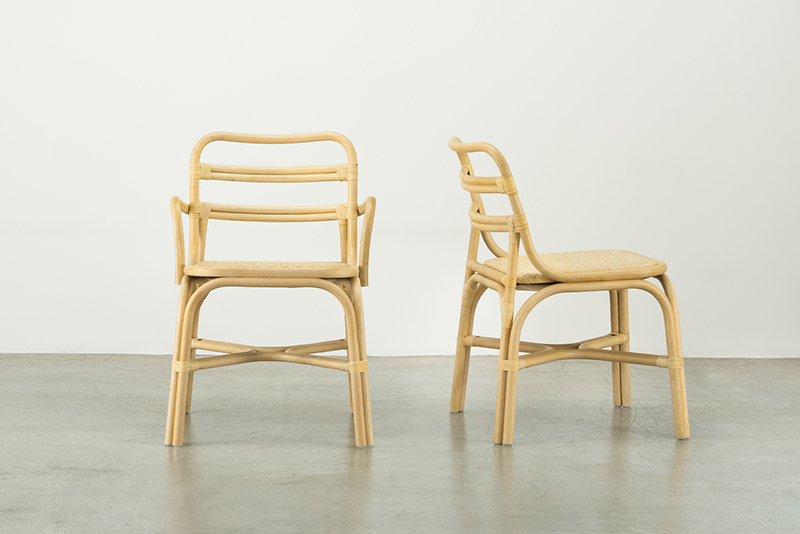 WR series provide products with rattan materials re-designed by extracting structural characteristics of Windsor chair. 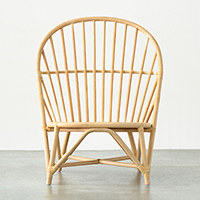 Taking advantage of properties of the rattan easy to be bent, the large back support creates a space with attractive atmosphere by gently embracing your body. 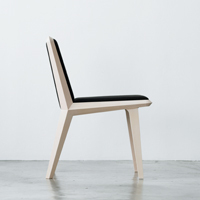 Seating face is detachable so that it can be replaced at the time of maintenance. 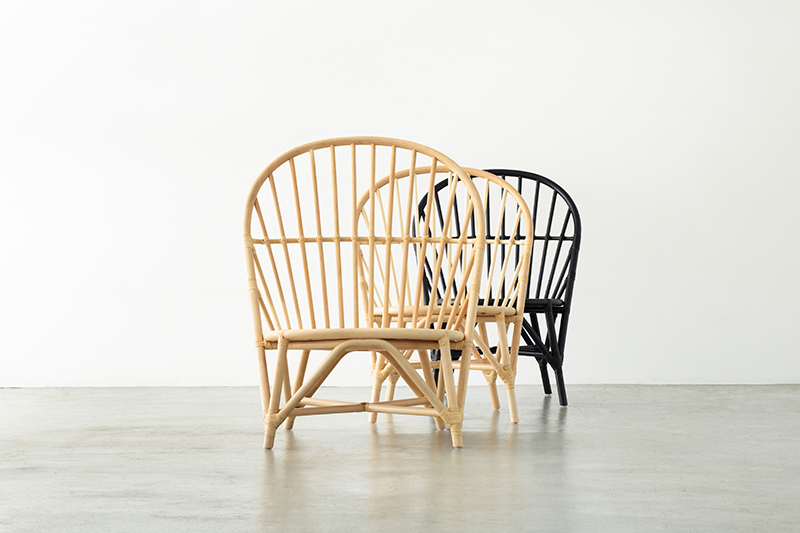 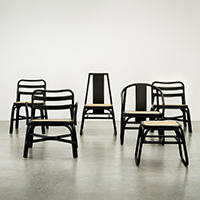 MR series is a line that reinterprets traditional Chinese chairs from Ming dynasty using rattan, and pursues both oriental beauty and modern functionality. 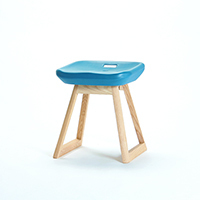 The sled shaped legs that realize comfortable usage in Japanese tatami rooms, the structure of the legs that are spread sideways and allows stacking, and the seat that can be exchanged in case of maintenance are some of features of these chairs. 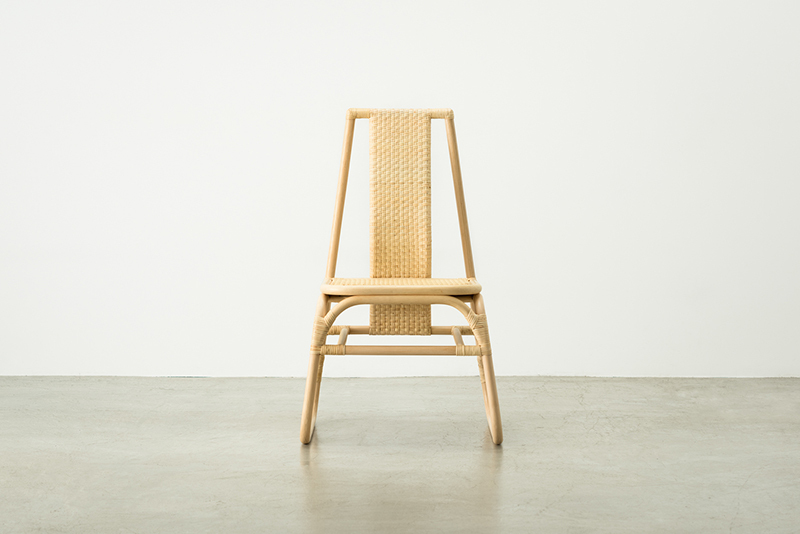 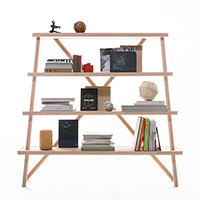 The SR series reinterprets the simple and stoic structural beauty of Shaker type furniture using rattan material. 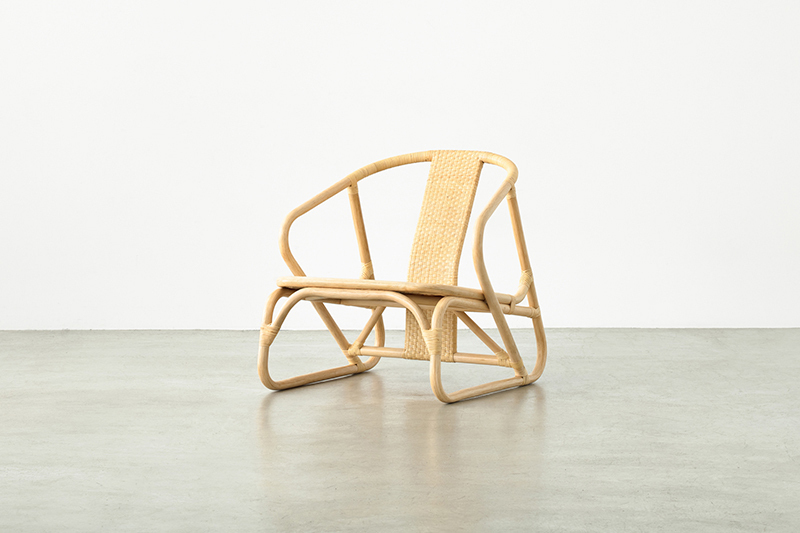 The line harmonizes with a variety of space, and is a standard rattan furniture that is light-weight and easy to handle. 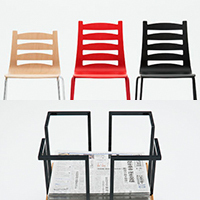 The seat of the chair can be exchanged upon maintenance.